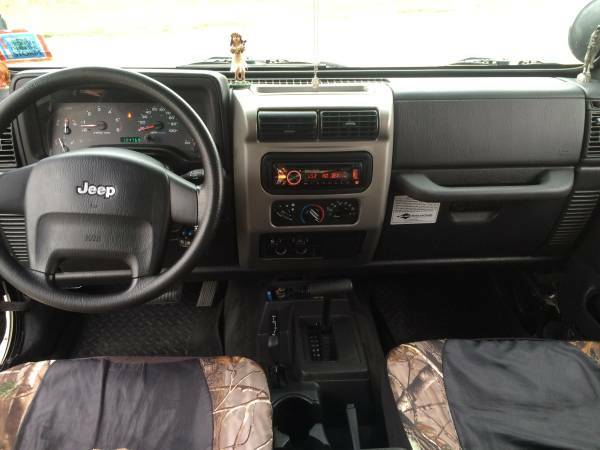 Message: I am selling my 2005 Jeep Wrangler Rocky Mountain edition 4×4 with 125,000 miles. 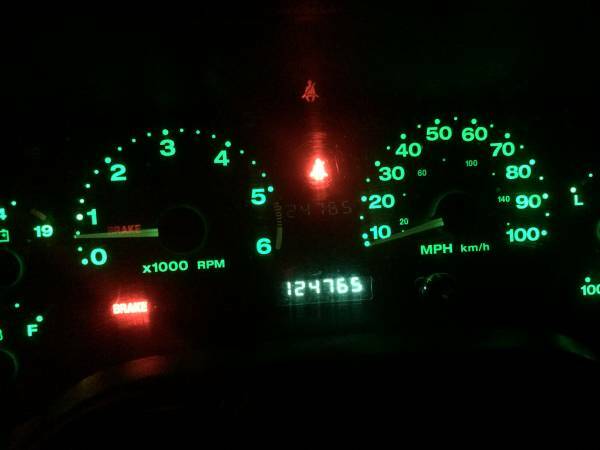 She still runs strong, 125k is still new for Jeeps 4.0 straight 6. 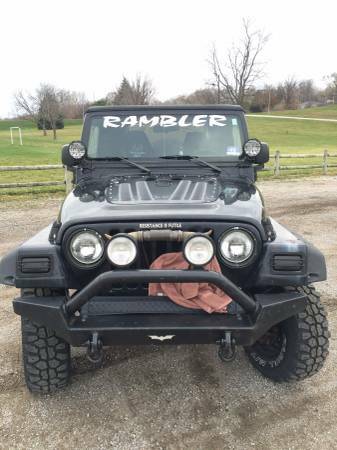 I have owned it for the past 4 years. Unfortunately I am selling it because I need the money for school. Heat/AC work perfectly. 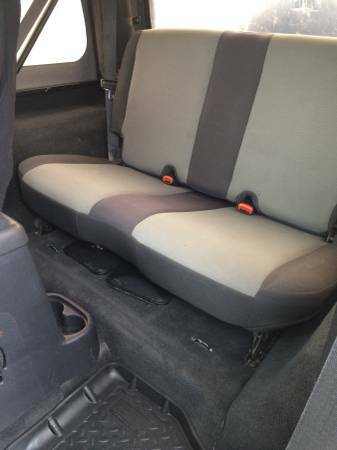 All the seats and the entire interior is in perfect condition. 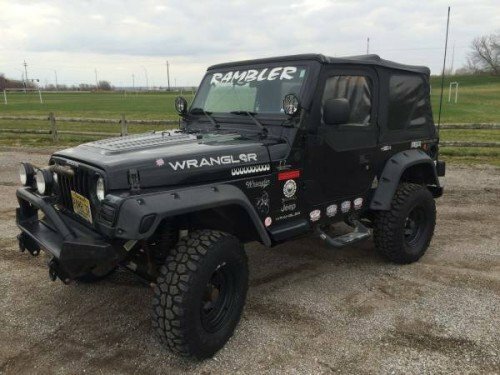 This jeep is completely customized and is fully loaded with upgrades. 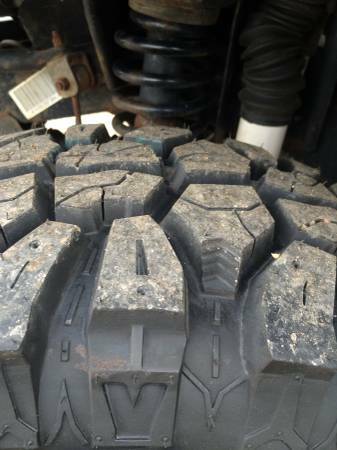 Over $5000 in upgrades to this TJ! This car is my baby. I am flexible on the price make an offer! This entry was posted on Thursday, November 26th, 2015 at 7:07 am	and is filed under Nebraska, United States. You can follow any responses to this entry through the RSS 2.0 feed. Both comments and pings are currently closed.